Welcome to Afton Farmer’s Market! 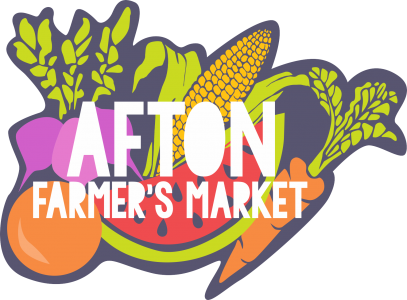 Afton and the surrounding townships are full of local farmers, producers, crafters and artisans. Our venue provides an outlet to share their goods! We are committed to bringing a community of growers and artisans together with a purpose of building relationships and support their craft. Come join us! Our Market is held every Thursday from 3pm – 7pm, June 22nd thru September 28th at Afton Square Park, located on St. Croix Trail S. Come join us! – The more the merrier! We’re always looking to extend our family of farmers, growers, producers and local artisans! Have questions? Comments? Contact us anytime!